This 72-unit apartment complex is an intentional spiritual community, and home to many students of Yogananda's teachings. Those who are inspired by Yogananda’s teachings may inquire about residency, or drop by for a visit or tour. Some Ananda events also take place here, and are noted in the calendar. Thank you! We look forward to replying soon! 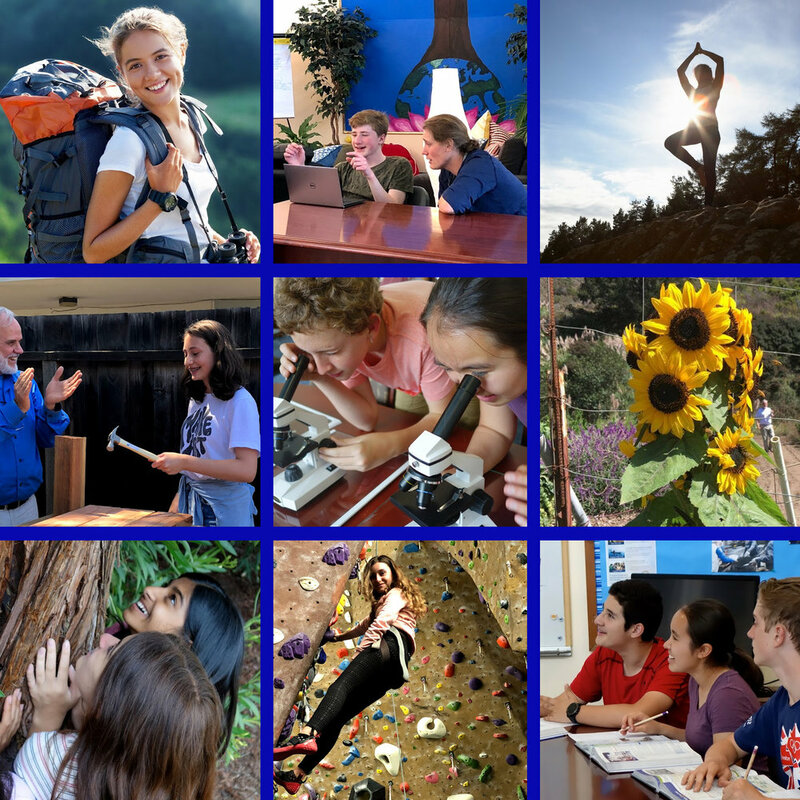 For more than 40 years, Living Wisdom School has helped children thrive academically and personally. They provide academic rigor in a supportive, joyful environment. Enriched arts and theater program. 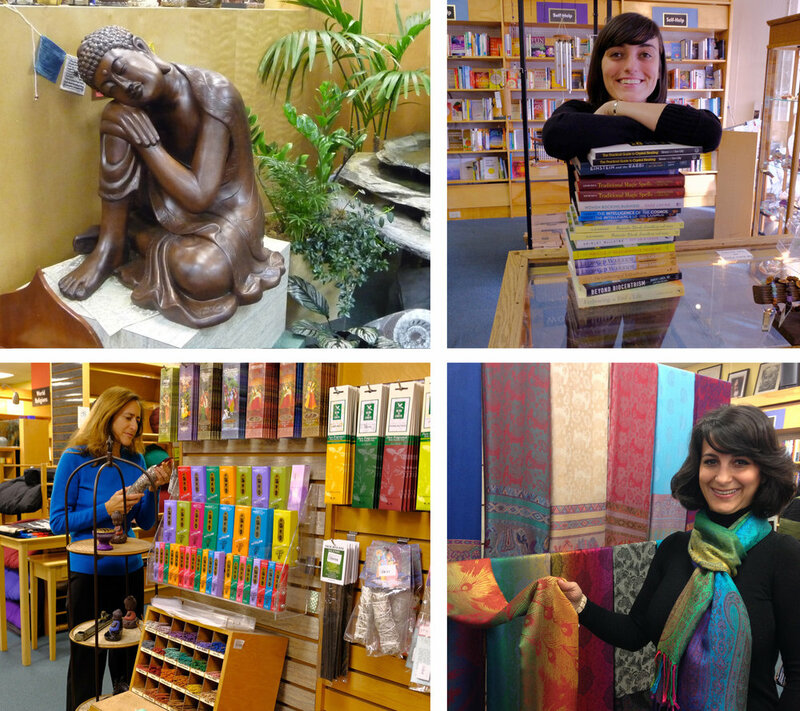 East West Bookshop is the largest metaphysical bookstores in the U.S., and hosts over 300 in-store events a year with leaders in consciousness and spirituality. Dr. Andrew Weil, Stephen Halpern, and Eckhart Tolle are among the many who have spoken there. Browse unusual gifts, sacred art, jewelry, candles, aromatherapy, singing bowls, statues, clothing, and one of the largest collection of crystals in the Bay Area. Ananda.org is a huge resource for the teachings of Yogananda and his disciple Swami Kriyananda, as well as weekly inspiration (streamed Sunday Services from Ananda Village), free ebooks, blogs, and much more. You can visit meditation retreats in Nevada City, CA and Assisi, Italy, or go on pilgrimages to sacred places around the world. There are books, webinars, inspirational emails from Jyotish and Devi, and more. Enjoy exploring!